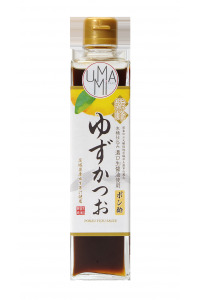 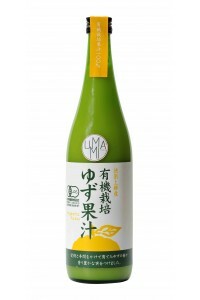 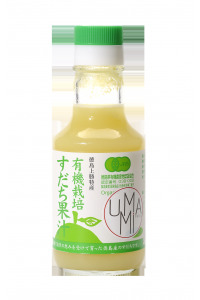 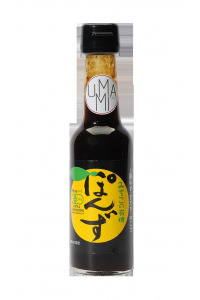 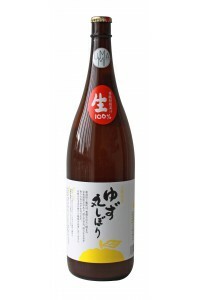 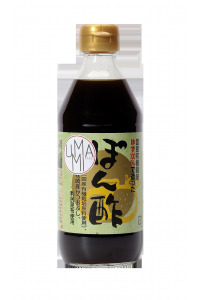 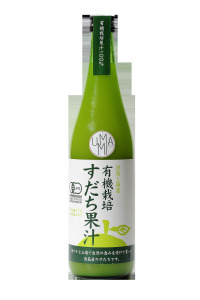 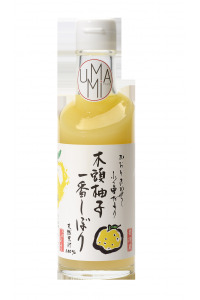 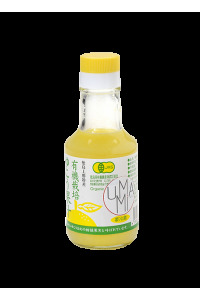 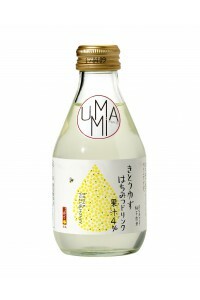 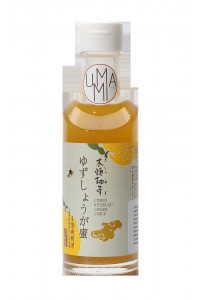 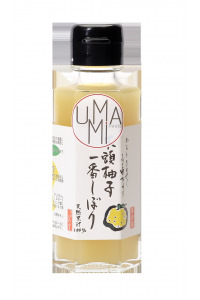 Ponzu is a very popular and widely used sauce in Japan. 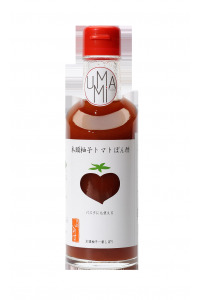 This artisanal and natural sauce skillfully combines ponzu and tomato. 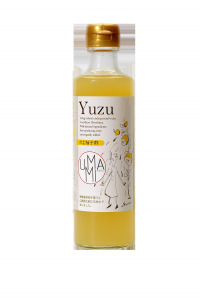 Description : Yuzu is a yellow Japanese citrus of about 100 g.
Description: Yuzu is a yellow Japanese citrus of about 100 g.
Description: Roasted sesame, perfumed with yuzu, Japanese citrus with a subtle fragrance of mandarin and lemon. 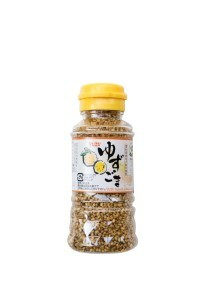 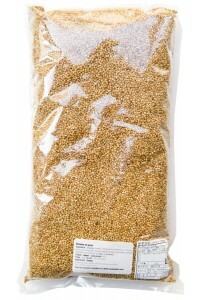 It will bring color and crispiness to your dishes. 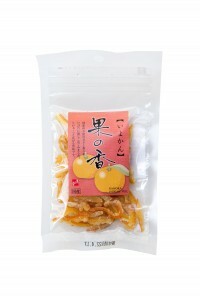 Description: Iyokan is a Japanese citrus similar to a little orange, matured for 60 days after harvest. 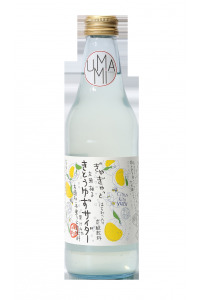 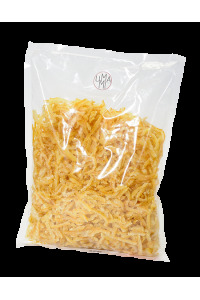 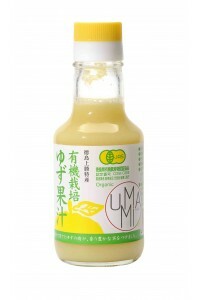 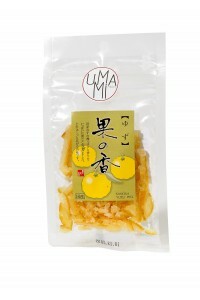 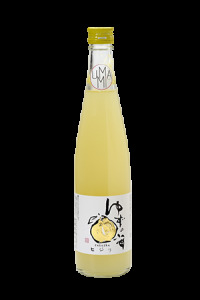 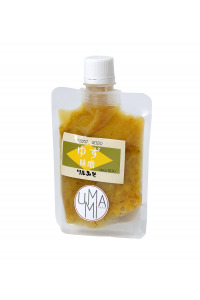 Description: Yuzu is a yellow Japanese citrus of about 100 g. The candied peels lift the subtle fragrance of yuzu and largely remove the bitterness of the peel.